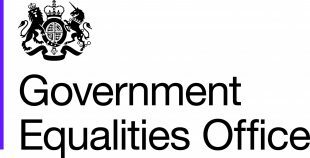 The Government Equalities Office is looking to carry out in-person interviews as part of research into the barriers to disabled people seeking elected office. The Minister for Women and Equalities is leading a programme of work across government to help political parties to better support disabled candidates. To complement this work, the Government Equalities Office has commissioned research to look at the barriers to political representation for disabled people and how these can be overcome. The research will be conducted by Dr Elizabeth Evans, of Goldsmiths, University of London and Dr Stefanie Reher, University of Strathclyde. 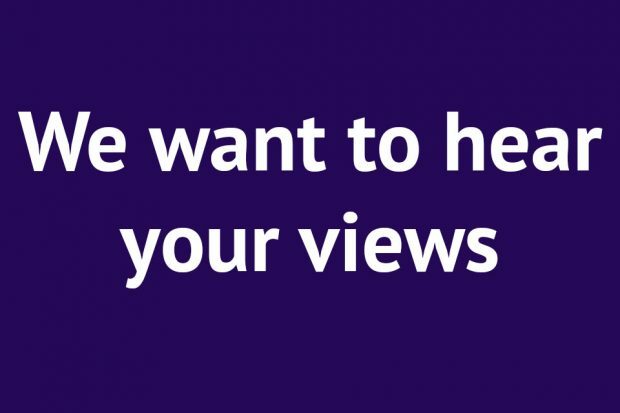 As part of this they are looking to carry out in-person interviews with people with self-declared disabilities who: are or were MPs or councillors; stood for election; stood for selection; considered standing but decided against doing so.